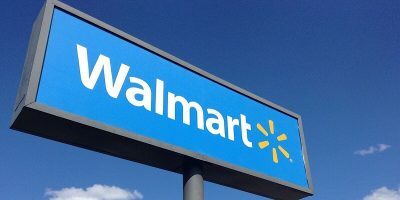 Walmart is adding an AR scanning tool to their iOS app to help customers conduct product comparisons at the store by passing their phone over the shelves. 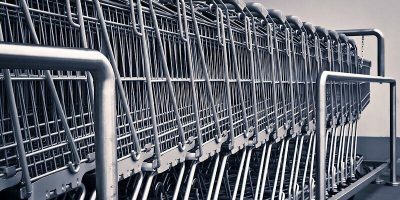 Walmart has applied for a patent for a smart shopping cart. Biometric, it will provide data on your shopping habits as well as your heart rate and when you slow down.